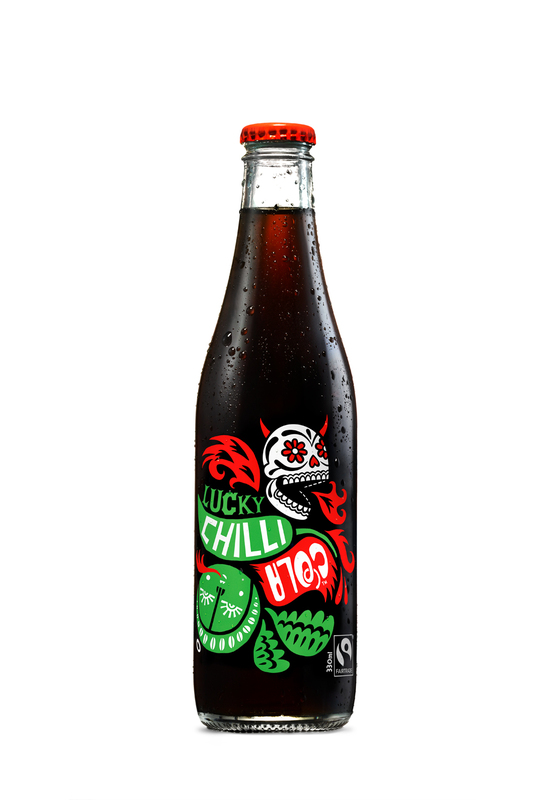 The Lucky Taco alongside Karma Cola have created a limited edition drink – a fairtrade Chilli Cola to celebrate Dia De Los Muertos, otherwise known as Day of the Dead. This is a huge event and celebration in Mexico that takes place at the start of November. The delicate blend of award-winning habanero hot sauce and fairtrade organic cola delivers an addictive thirst quenching drop. The Lucky Taco brings the heat, and Karma Cola brings the cola.